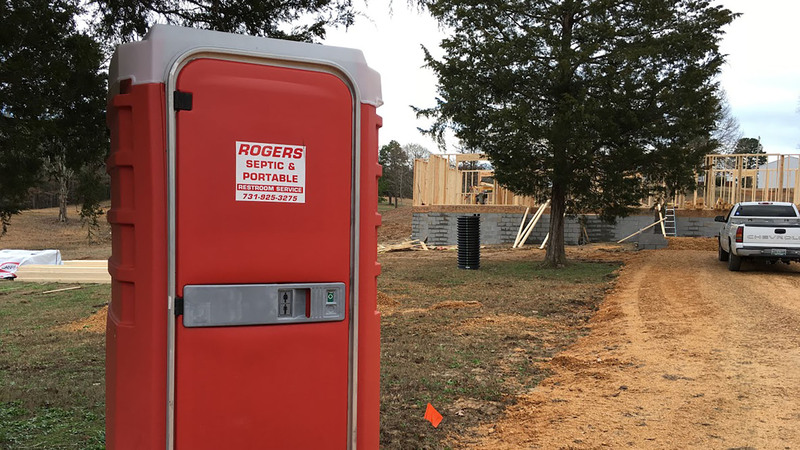 A septic tank inspection from Rogers Septic Service specialists involves an in-depth assessment of every accessible component within your system. We carefully evaluate your tank to determine its overall integrity, composition, and capacity to supply you with an adequate amount of clean water according to the needs of your home or business. It is important to have an experienced professional perform a full inspection on your septic tank on a regular basis. 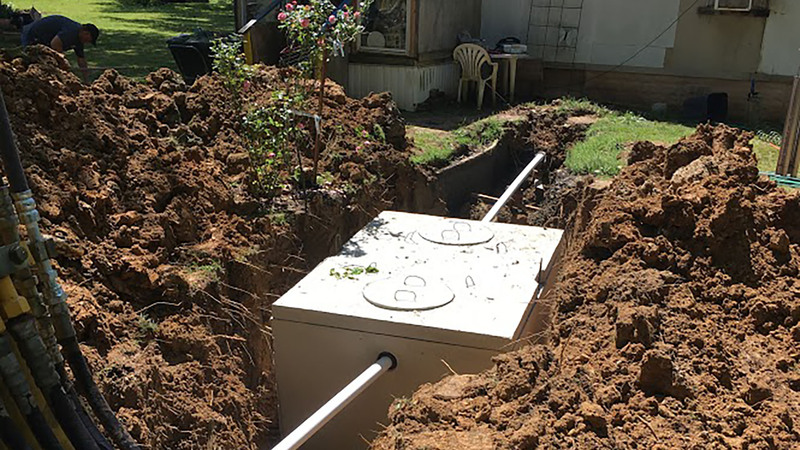 Septic tank inspections are a cost effective way to avoid clogs and overflow problems which require costly repairs. A septic tank inspection takes approximately 1 hour and is best performed during warmer months. Our professional evaluations offer security and advantages to buyers when making an offer on a property . Sellers are also advised to conduct a septic tank inspection in order to rectify any problems before placing their property on the market. 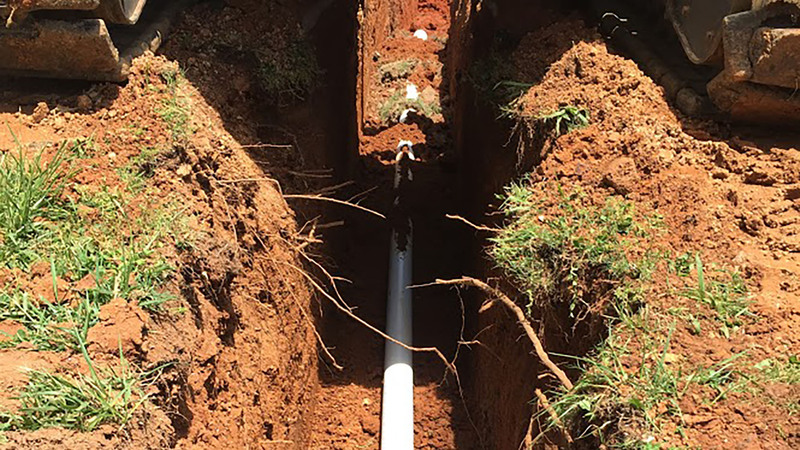 Qualified inspection of any septic tank system before purchasing a home is crucial. 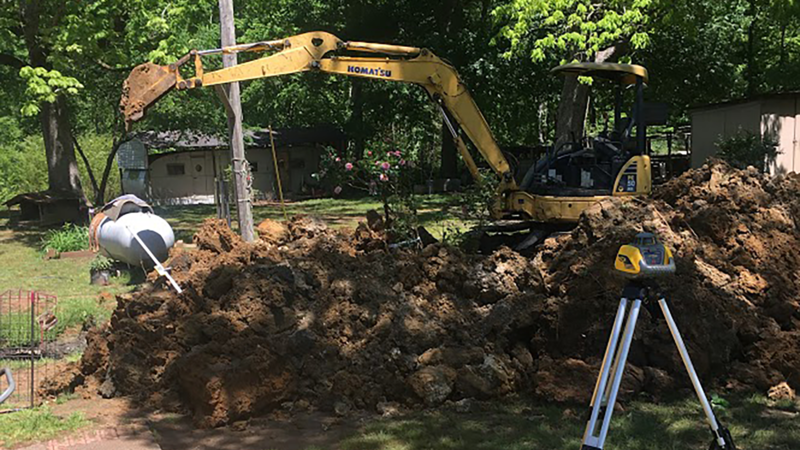 Call Rogers Septic Service at (731) 925-3275 to schedule an appointment at the same time as your home inspection for added peace of mind when selling or buying.